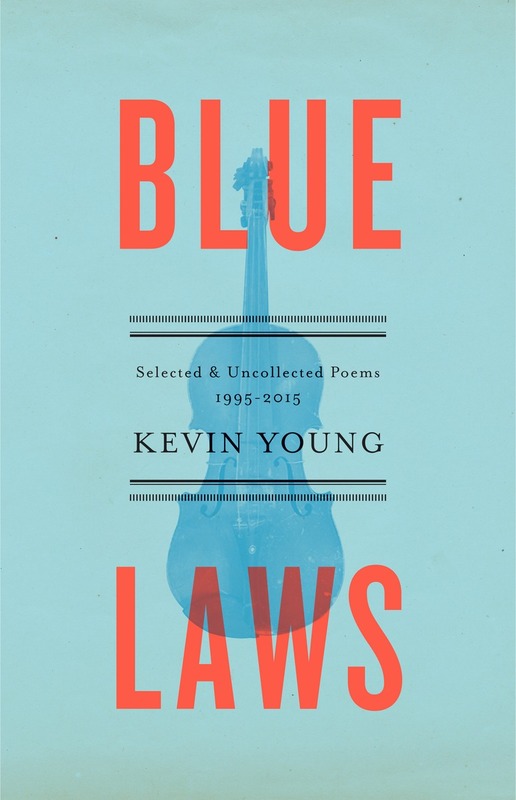 Kevin Young is the author of ten books of poetry, including Book of Hours, winner of the Lenore Marshall Poetry Prize from the Academy of American Poets and a finalist for the Kingsley Tufts Award; Ardency: A Chronicle of the Amistad Rebels, winner of a 2012 American Book Award; and Jelly Roll: A Blues, a finalist for the National Book Award. He is also the editor of The Hungry Ear: Poems of Food & Drink and seven other collections. 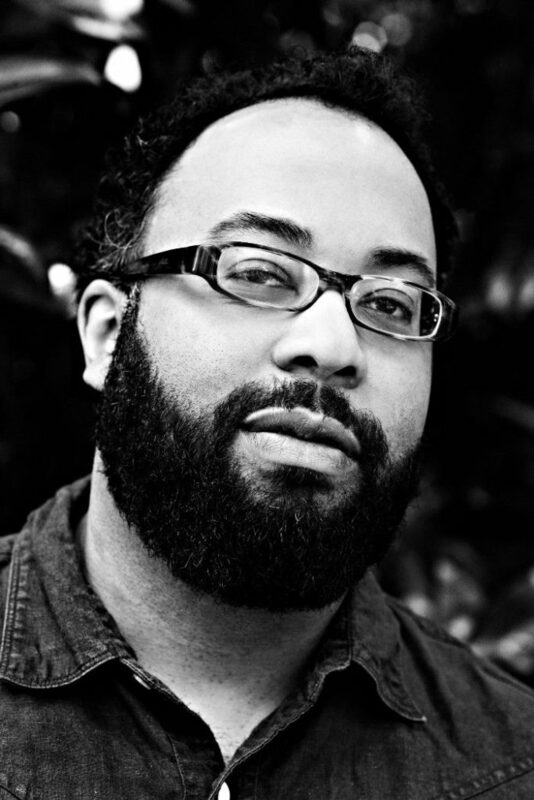 His book The Grey Album: On the Blackness of Blackness won the Graywolf Nonfiction Prize, was a New York Times Notable Book and a finalist for the National Book Critics Circle Award for criticism, and won the PEN Open Book Award. He is currently the Charles Howard Candler Professor of Creative Writing and English and curator of both Literary Collections and the Raymond Danowski Poetry Library at Emory University.